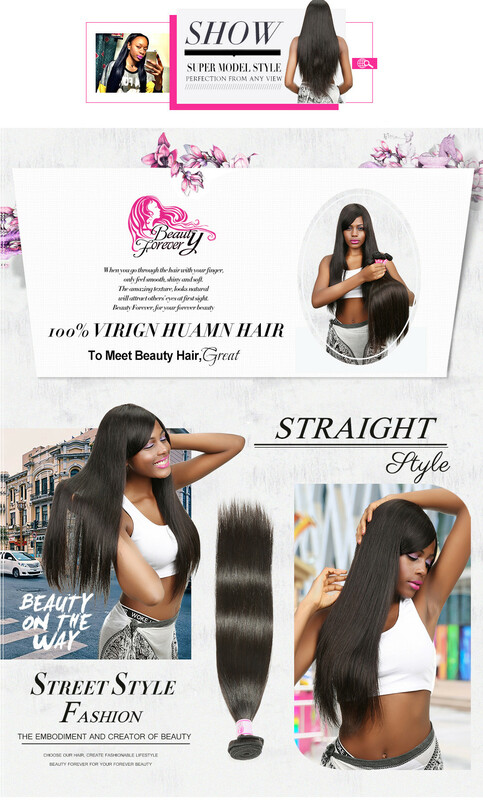 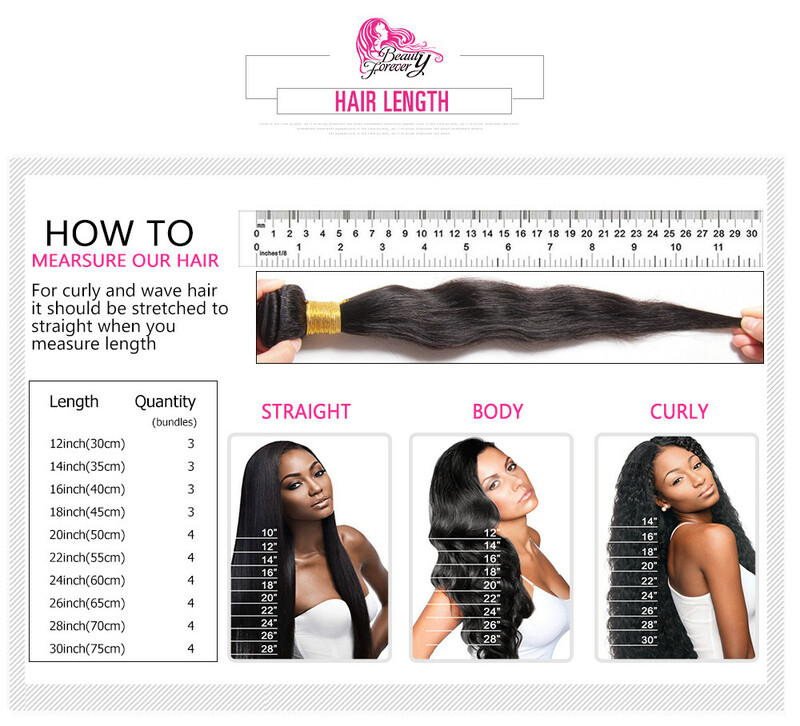 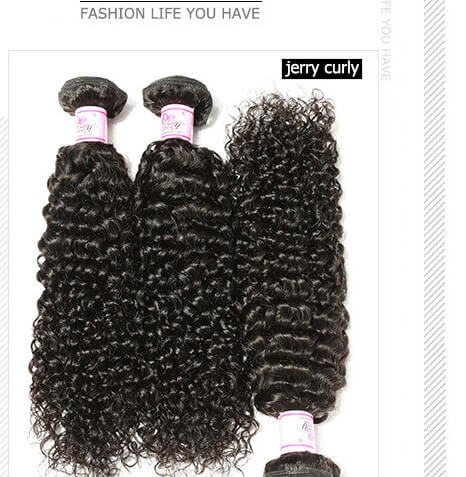 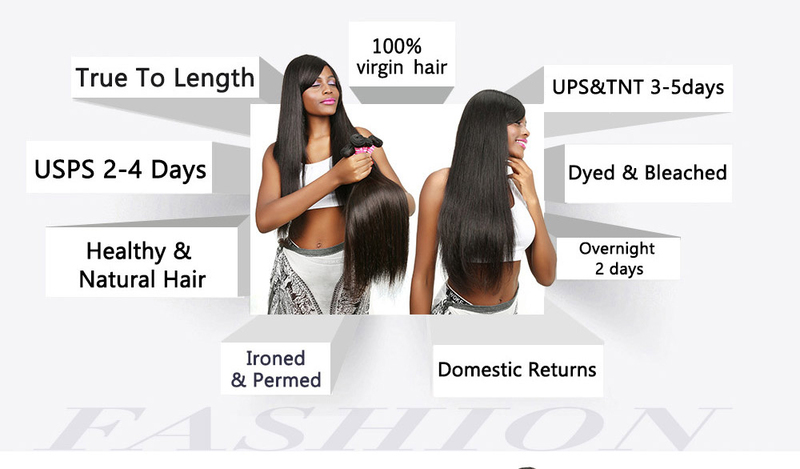 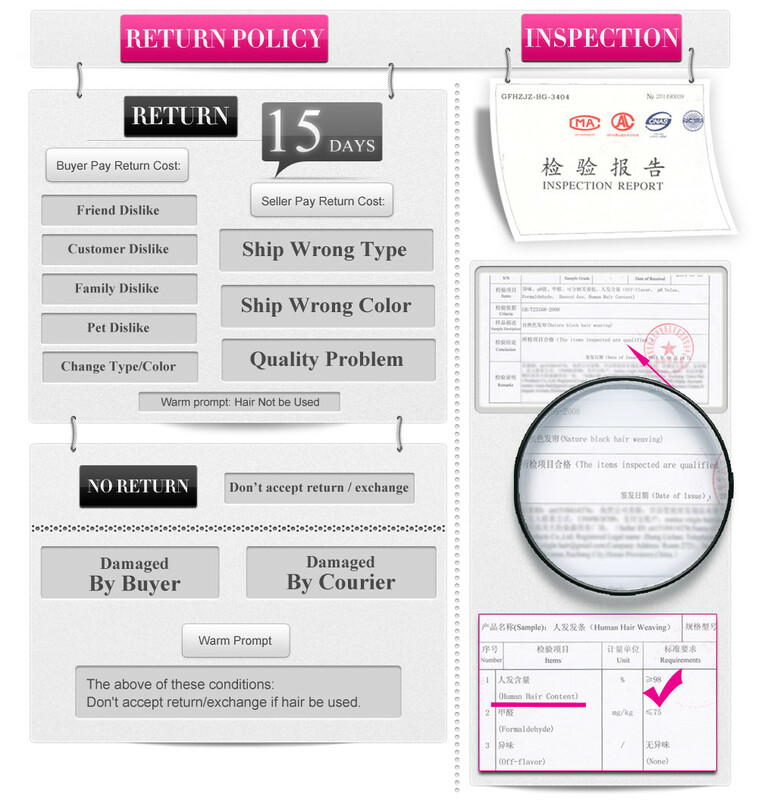 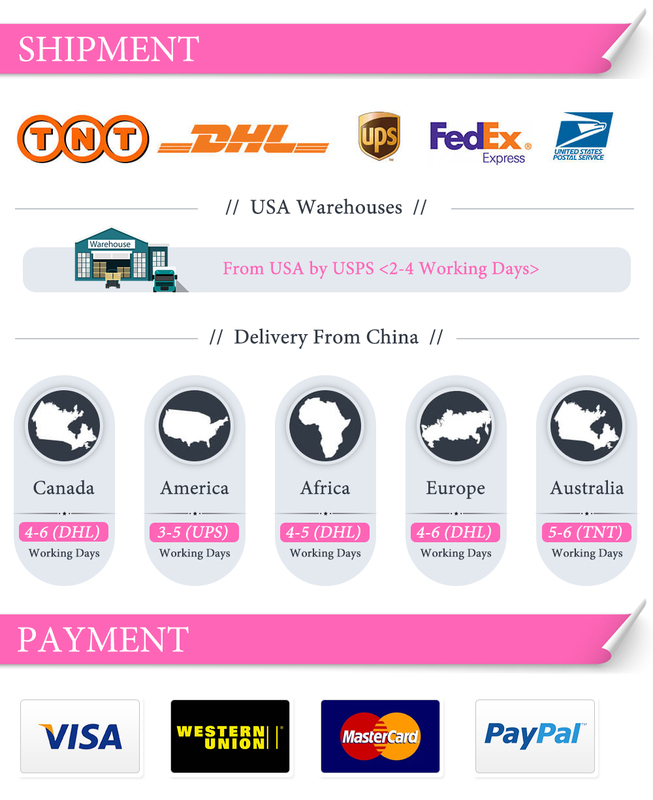 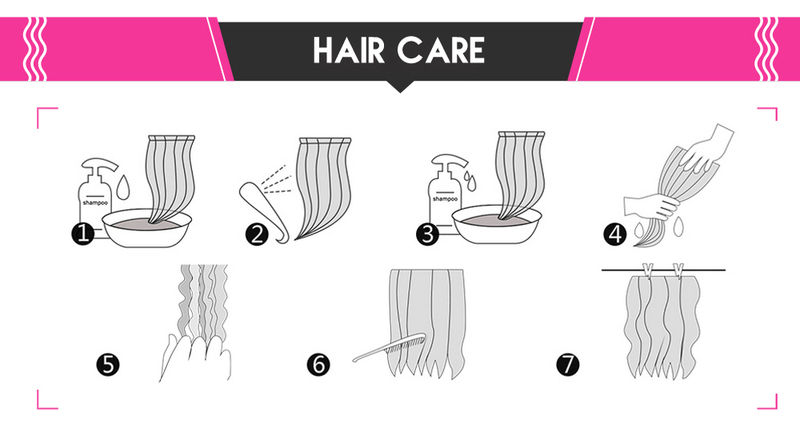 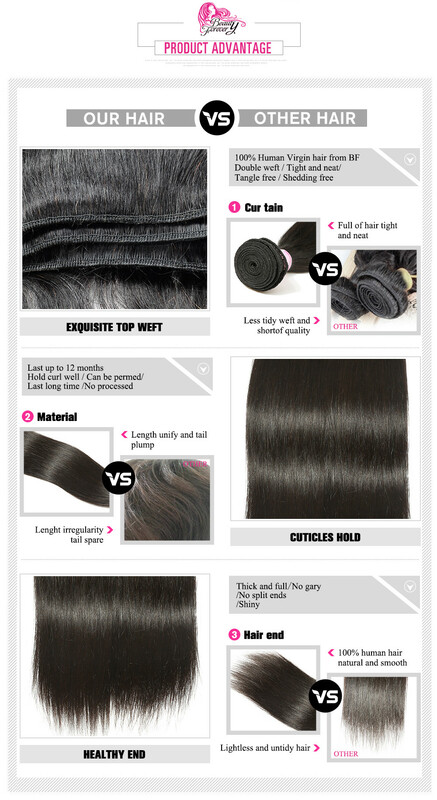 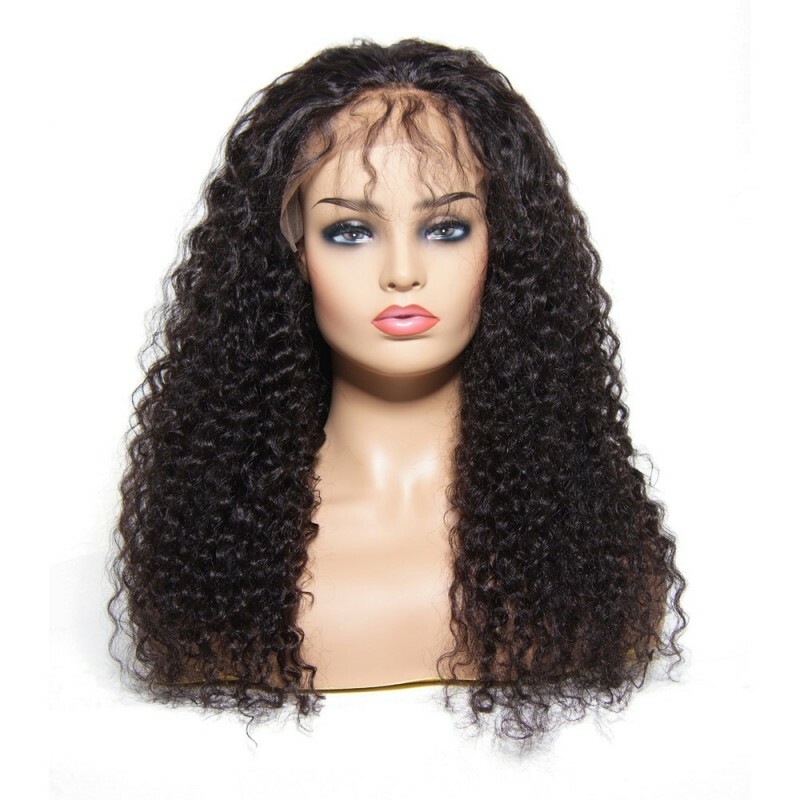 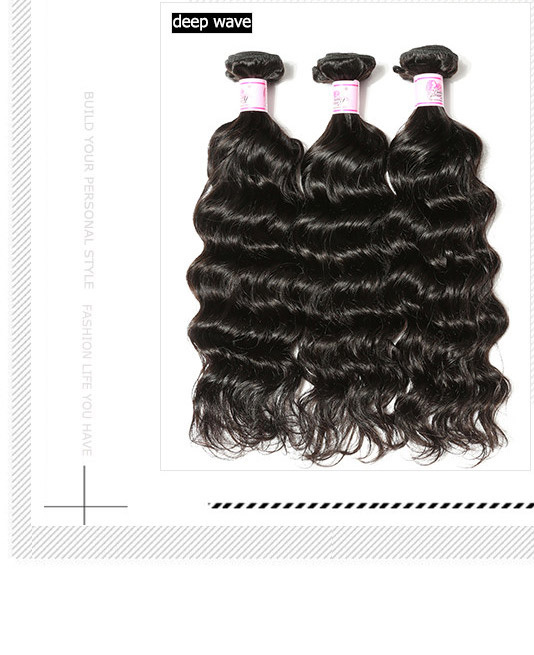 The Indianstraight hair weave is high quality. 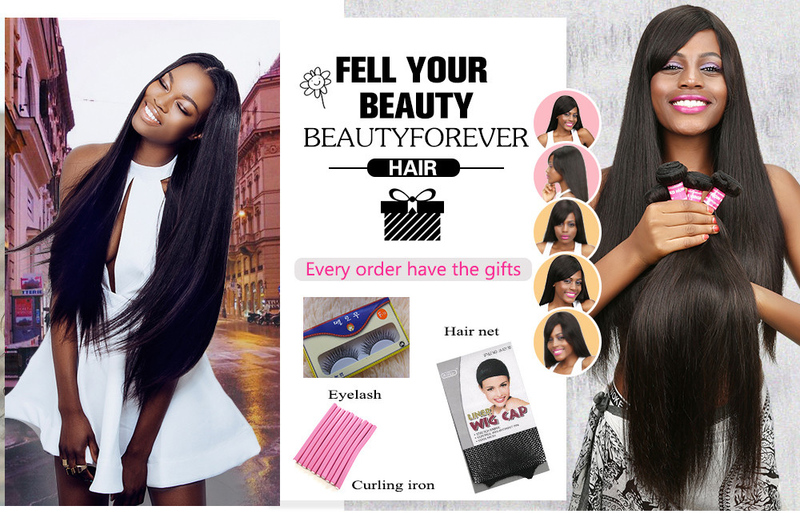 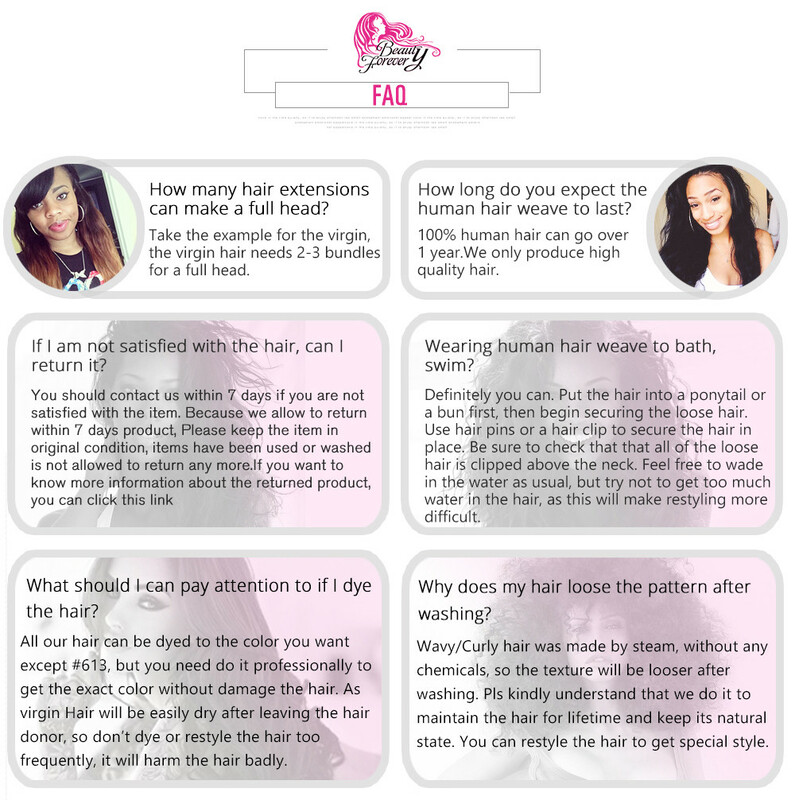 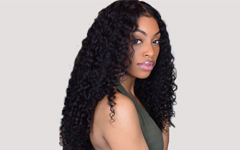 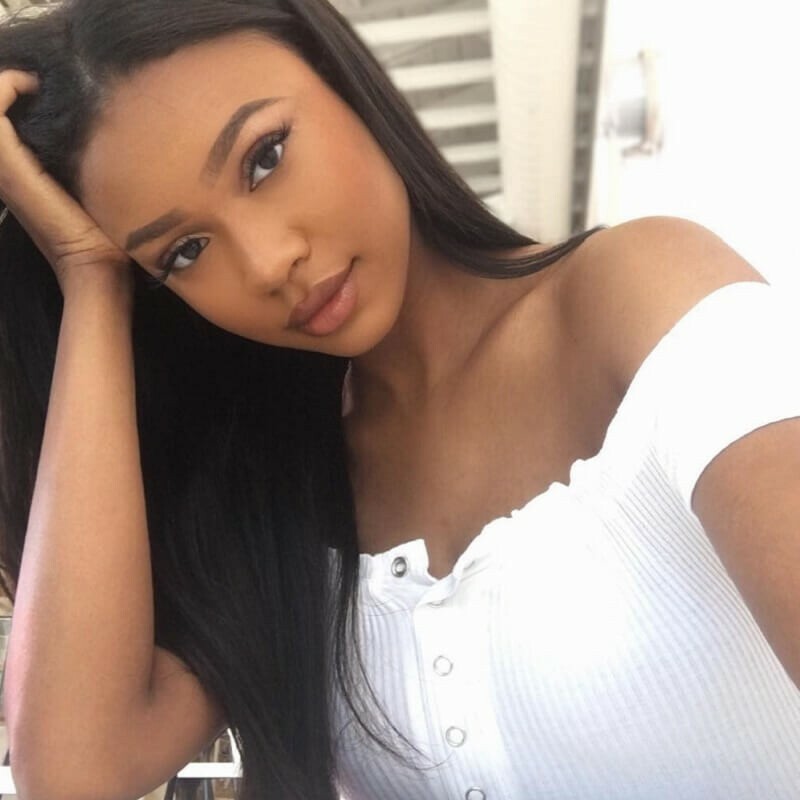 Beautyforever hair is 100% Virgin Human Hair,cut from one donor,cuticle holding,no lice and nits,no grey hair.The ends of Indian straight hair is full length and weight,all the hair is the same color,the hair ends is healthy. 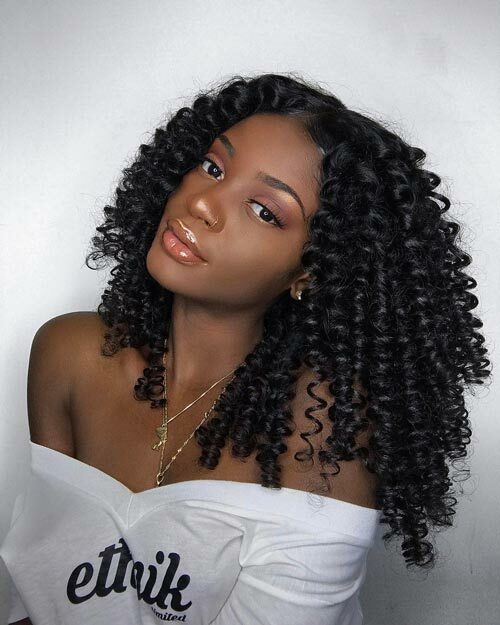 This hair is so pretty! 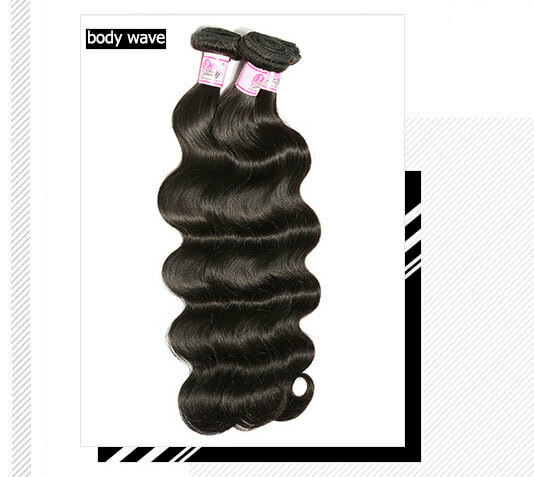 I ordered 3x22in and it’s so full! 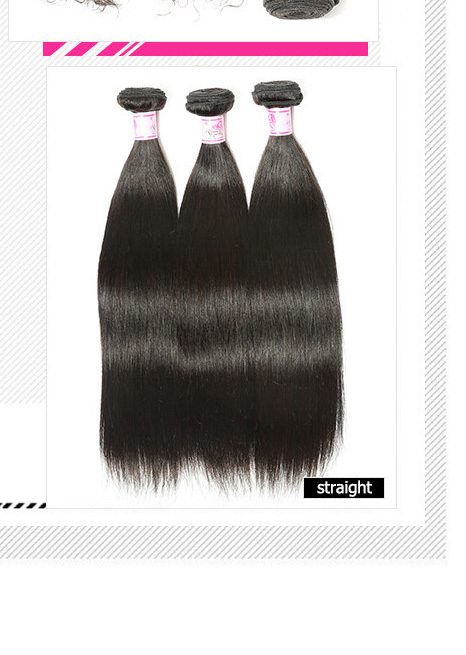 I usually order 4 bundles but I didn’t need to with this hair! 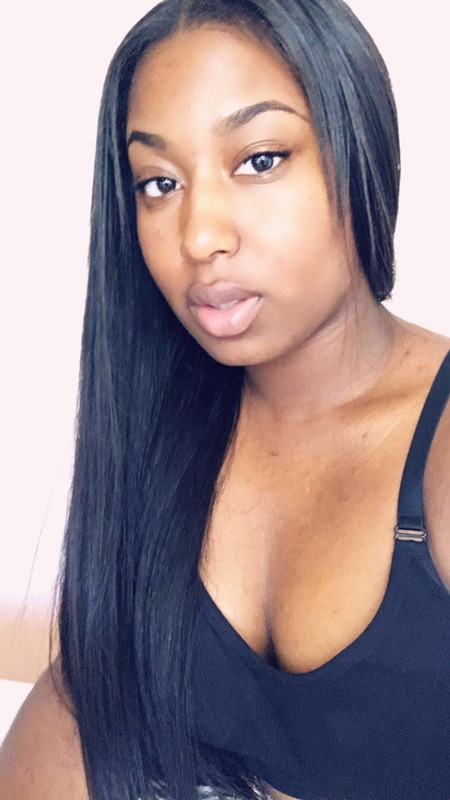 Might dye it later but the ends aren’t split and I haven’t experienced shedding (yet) but will come back and add to review later!